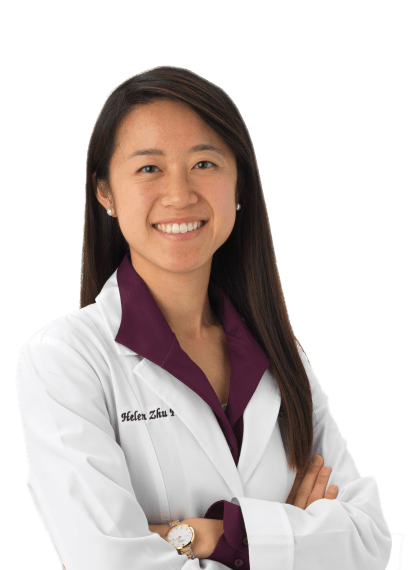 Ms. Helen Zhu joins Cucamonga Valley Medical Group as a Physician Assistant. Ms. Zhu graduated with a B.A. in Integrative Biology from UC Berkley in 2014. She went on to attend PA school at Marshall B. Ketchum University where she graduated in 2017. Ms. Zhu received the President’s Scholarship for Community Service in 2015 and served as a peer advisor from 2016 to 2017 while attending Marshall B. Ketchum University. Ms. Zhu is passionate about serving youth and college students through her church. She enjoys jamming out with friends and hiking.